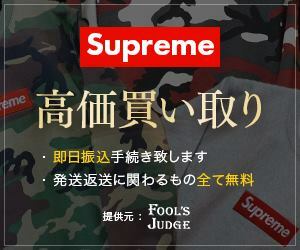 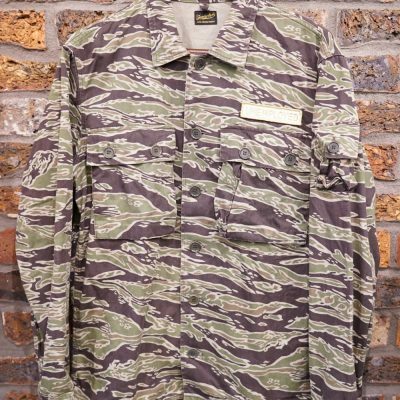 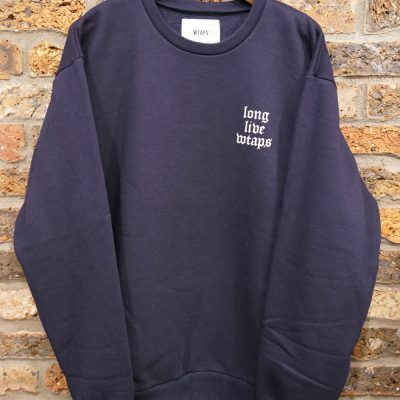 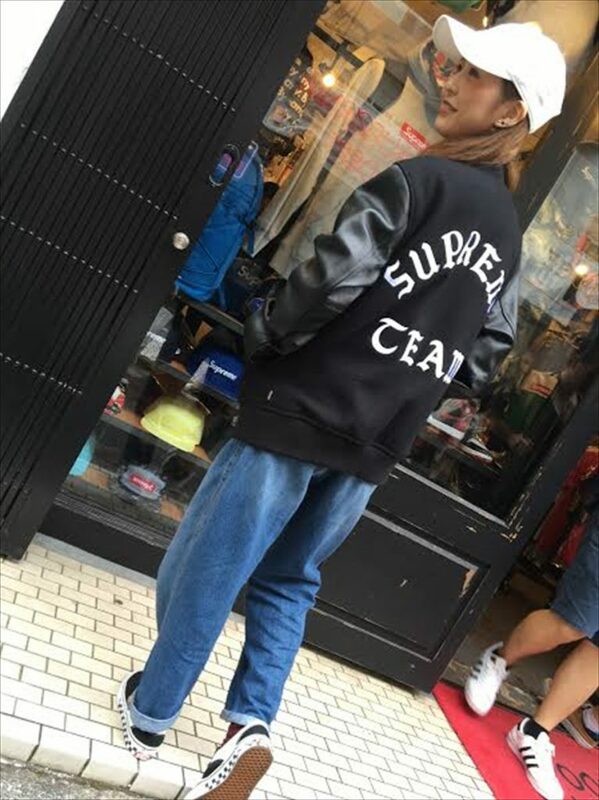 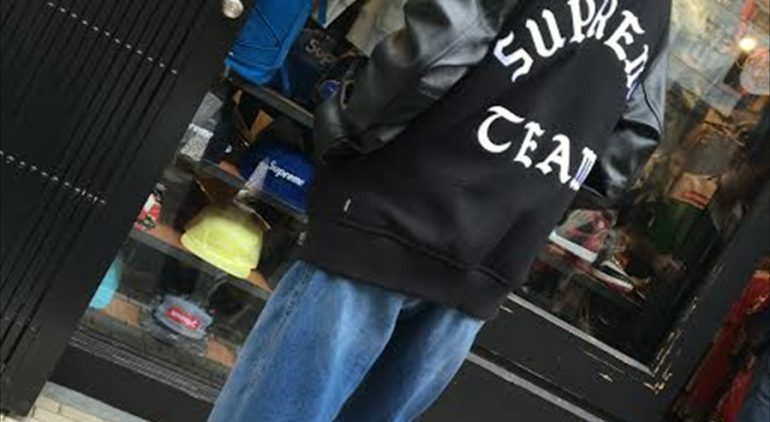 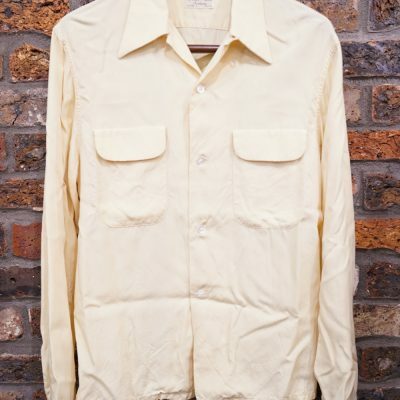 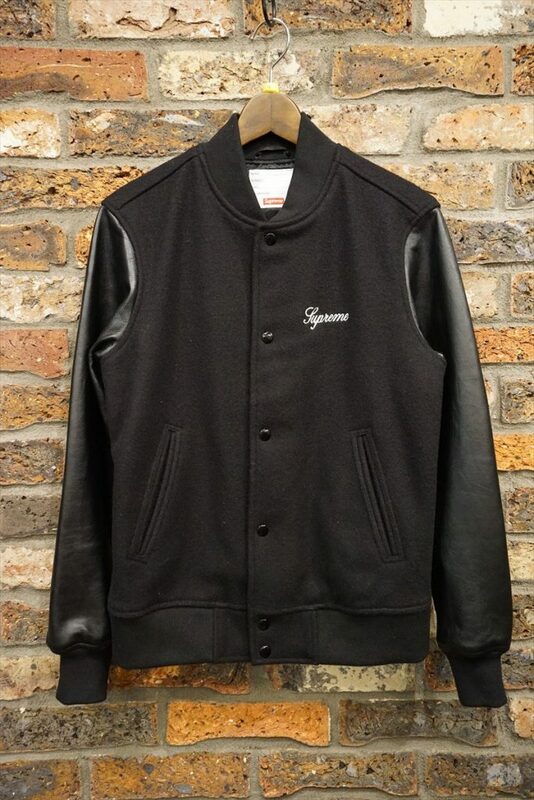 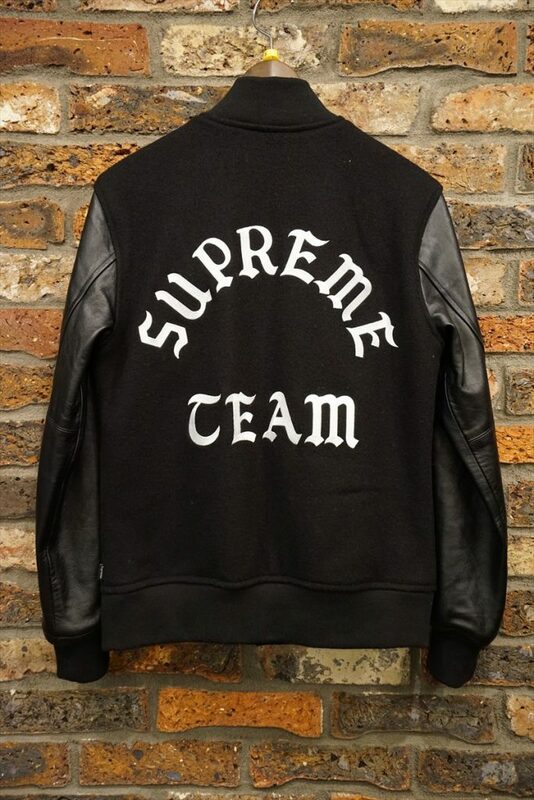 Supreme 15aw Wool Varsity Jacket. 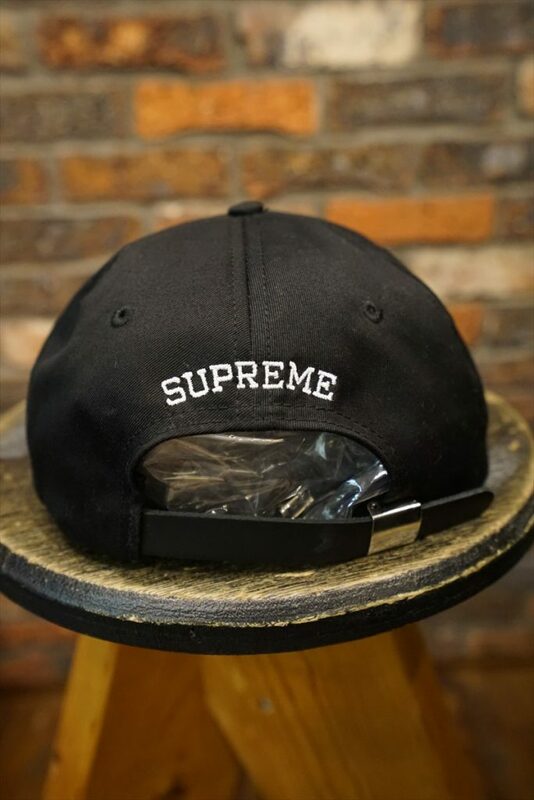 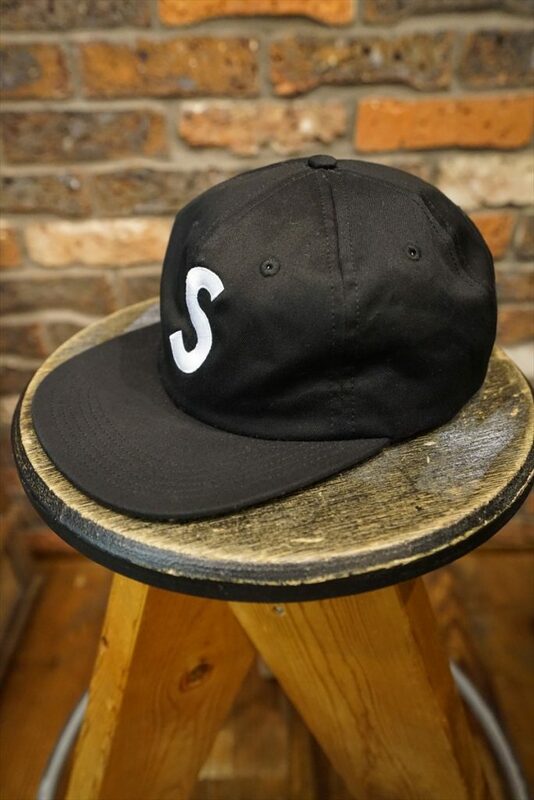 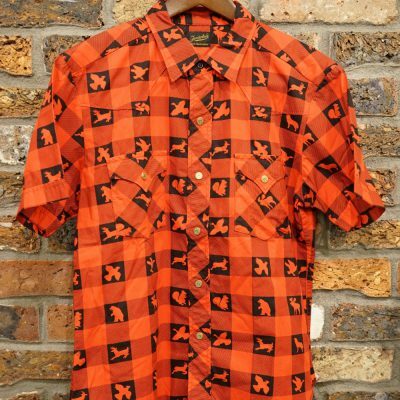 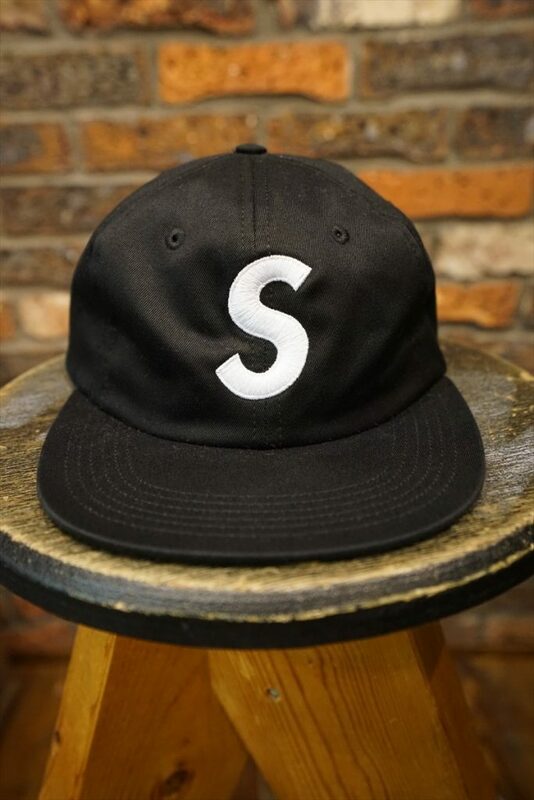 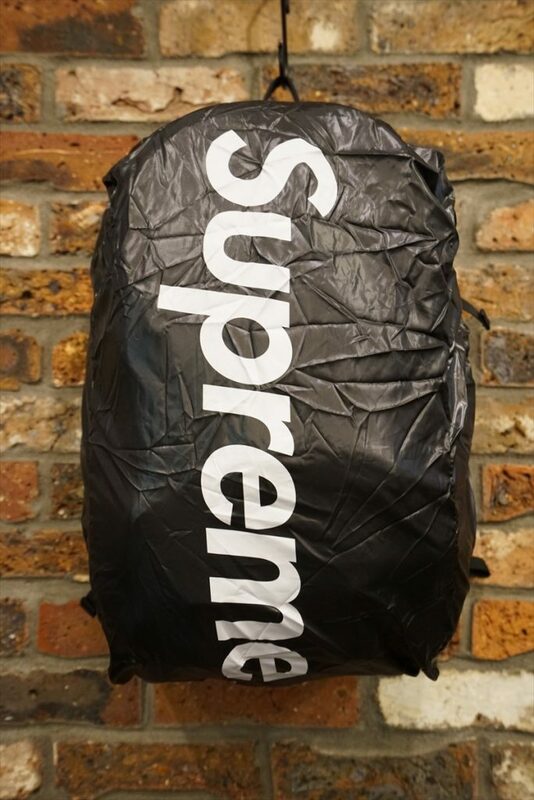 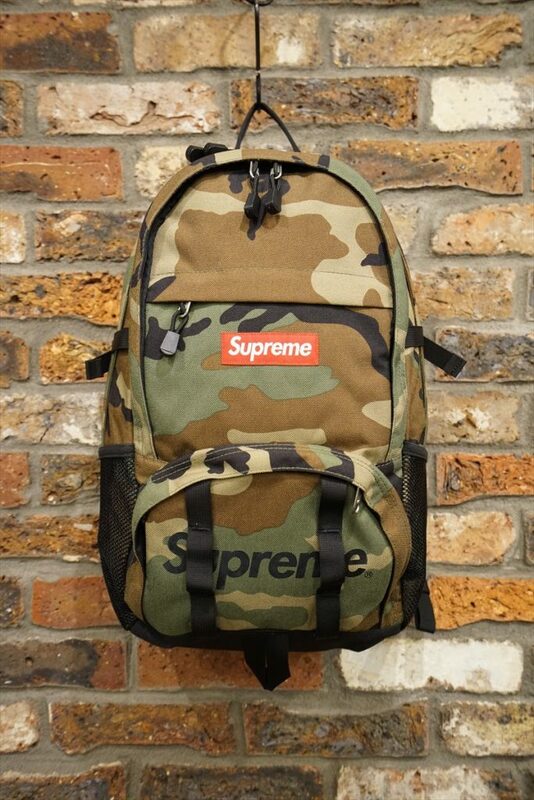 Supreme S Logo 6-Panel Cap. 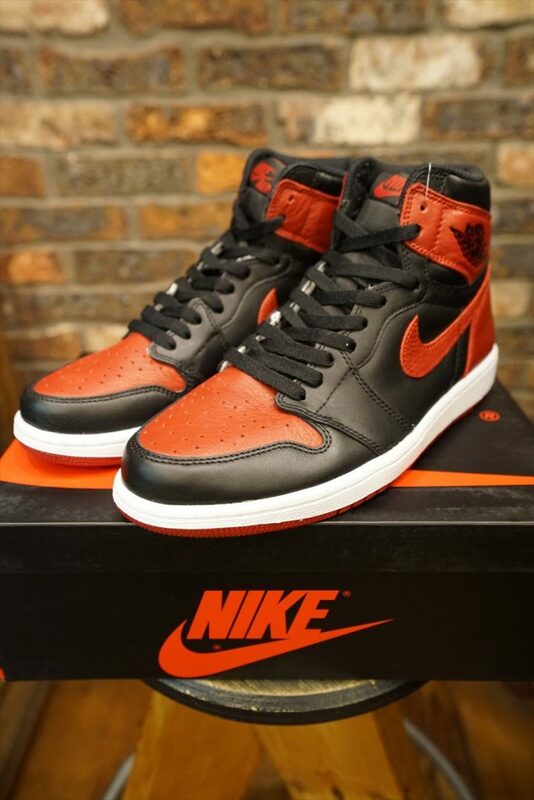 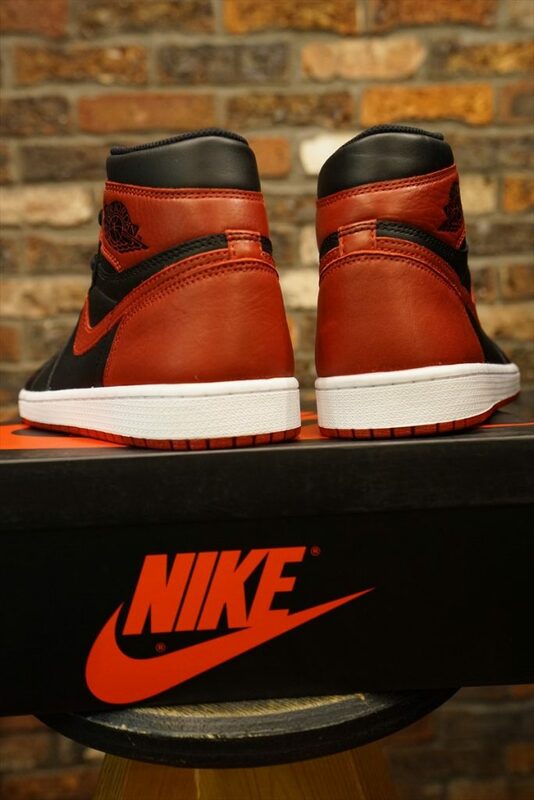 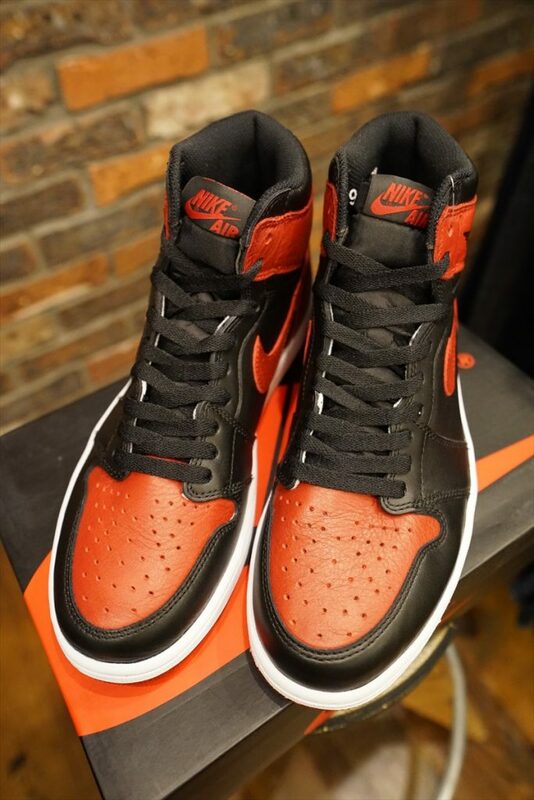 NIKE AIR JORDAN 1 RETRO HIGH OG BANNED 555088-001.